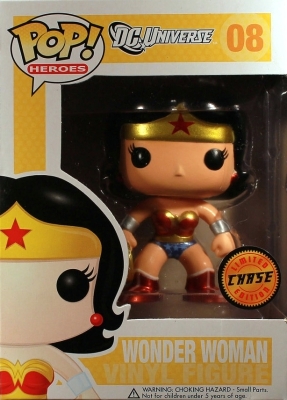 As a founding member of the Justice League, Wonder Woman, a.k.a. 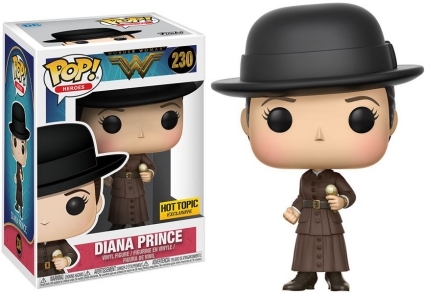 Diana Prince broke the superhero mold. 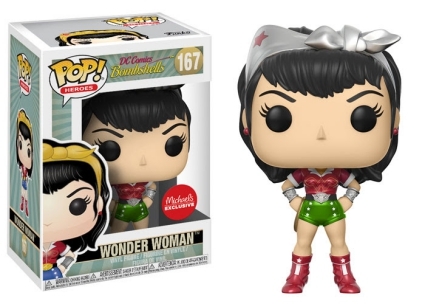 She is the antithesis of how women were portrayed in the 1940s, both in real life and in comic books. 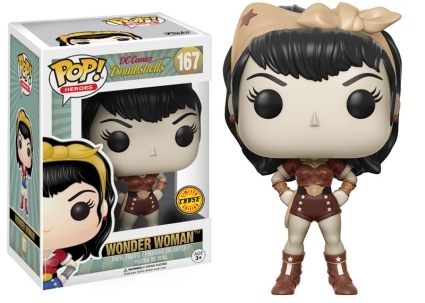 Wonder Woman received her own comic series roughly six months after she made her debut in DC Comics’ All-Star Comics #8 (1941). 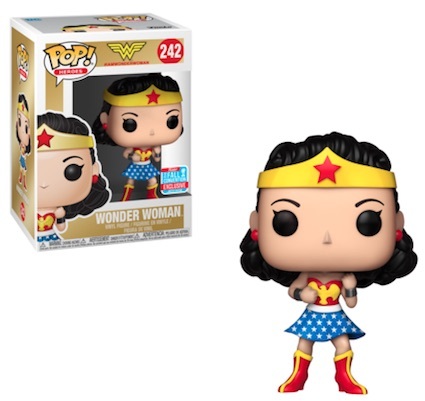 Although her appearance has yet to change too drastically, there are over a dozen Funko Pop Wonder Woman vinyl figures to collect. 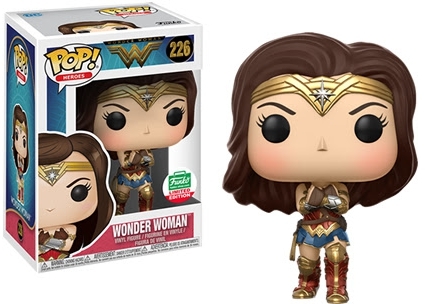 Both listed as #8, the initial Funko Pop Wonder Woman figures are part of the Pop! 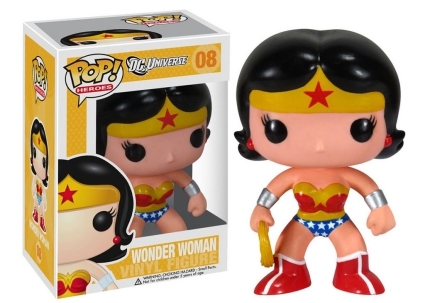 Heroes: DC Universe line, featured in a yellow box, and Pop! 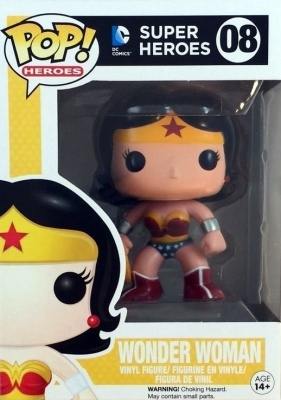 Heroes: DC Comics, found in the Super Heroes box. 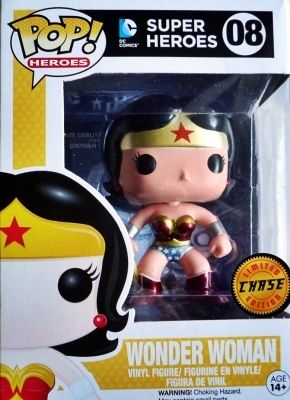 There are several options apart from the main figure, including black and white, and metallic chase variants. 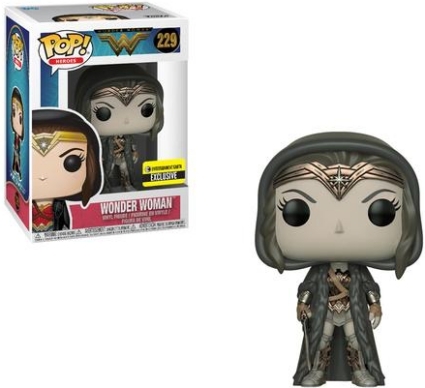 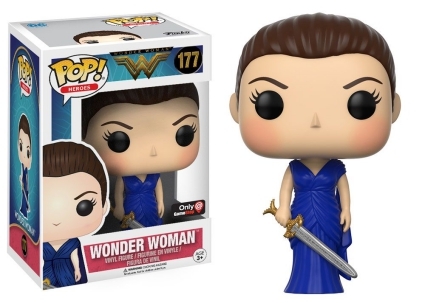 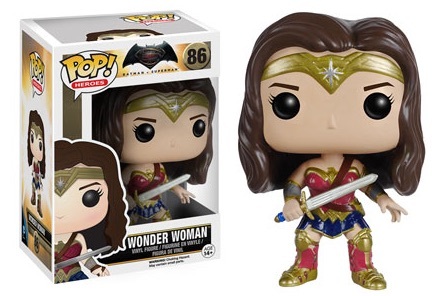 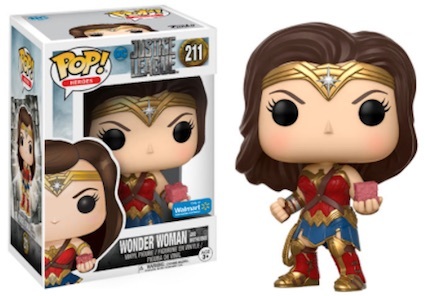 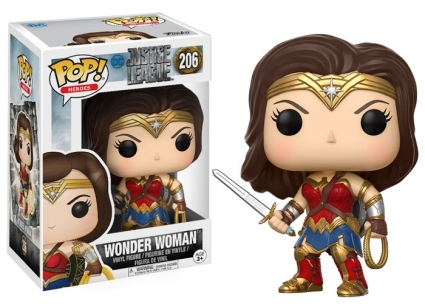 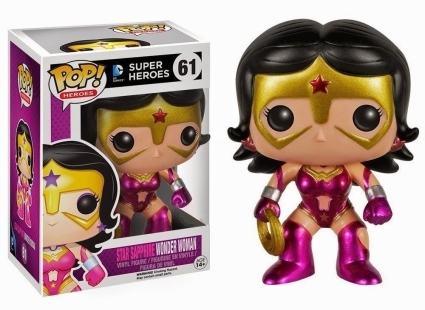 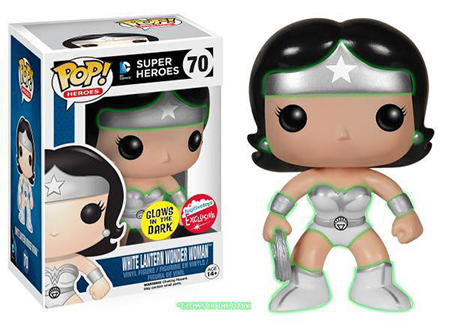 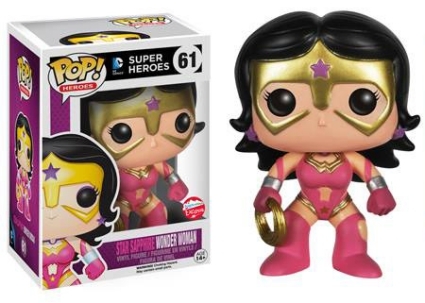 Multiple Funko Pop Wonder Woman figures are issued exclusively through Fugitive Toys, as well, such as Star Sapphire Wonder Woman (#61) and the metallic version, along with White Lantern Wonder Woman and a glow-in-the-dark variant. 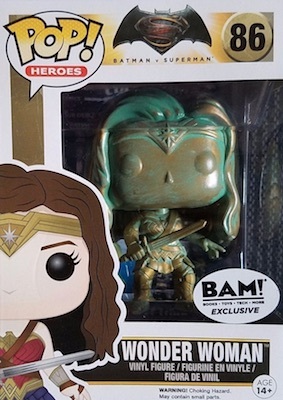 Gal Gadot portrayed the Amazonian Princess on the big screen in Batman vs. Superman: Dawn of Justice, giving fans a few more figures to collect, including a patina version exclusive to Books-A-Million, and a Walmart sepia variant. 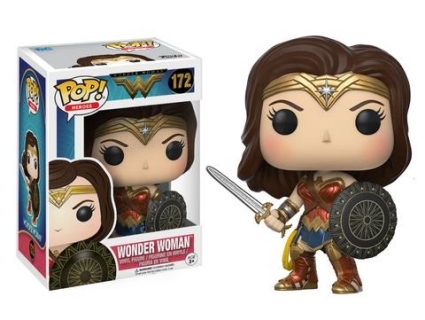 With the cinematic release of Wonder Woman now set, collectors are sure to have even more Funko Pop Wonder Woman figures to add to their collection. 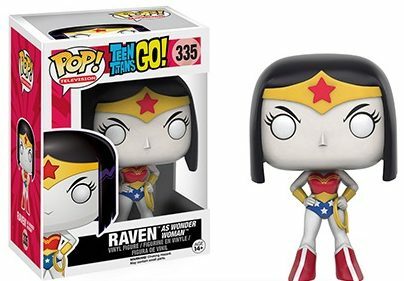 And, for those who want all the Wonder Woman figures, Funko Pop Teen Titans Go! 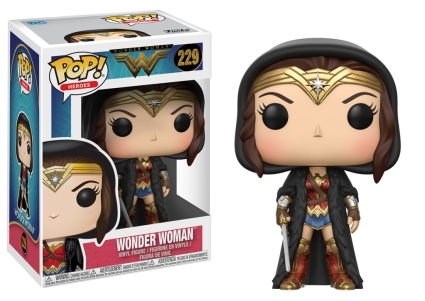 includes Raven as Wonder Woman. 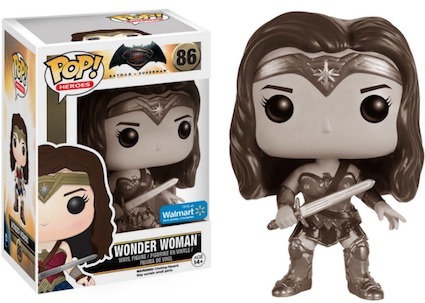 These were part of the Toys R Us exclusives for 2016 San Diego Comic-Con. 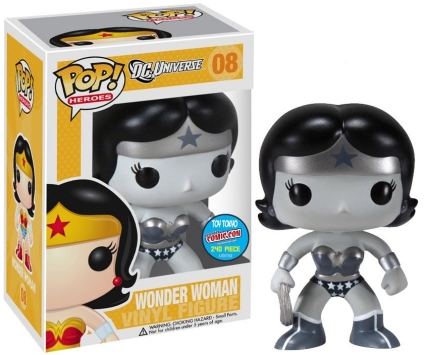 The checklist below gathers all of the Funko Pop Wonder Woman vinyl figures in one place. 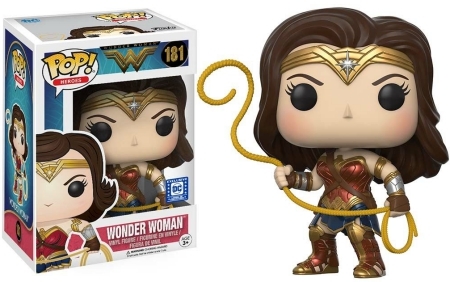 The figures are listed in numerical order, including any exclusives or variants, although, this does not indicate they were released in that order. 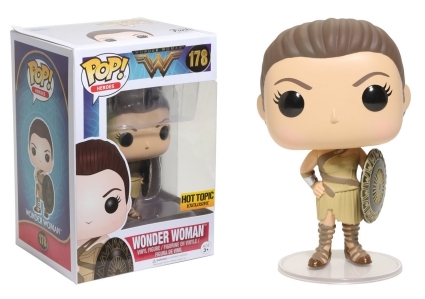 2-Pack: Wonder Woman & Steve Trevor - f.y.e. 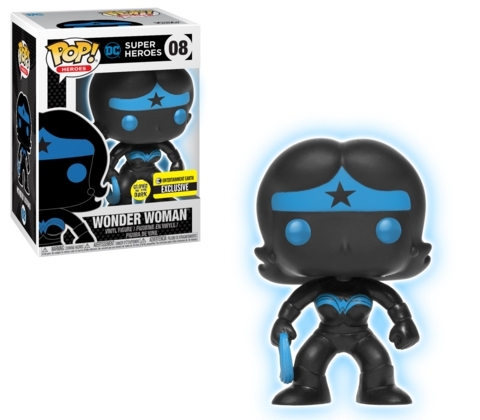 I seem to recall that Funko Pop came out with a Black Lantern Wonder Woman. 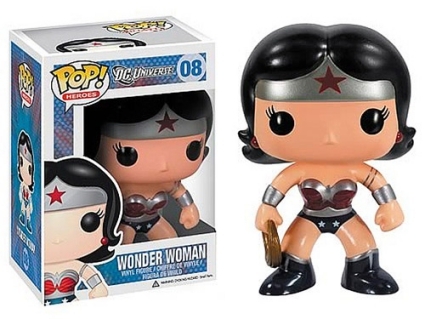 It had the same outfit as the action figure. 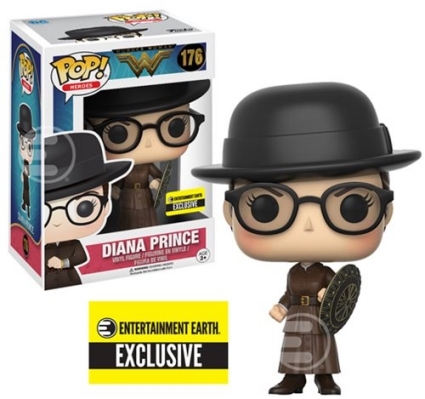 I cannot find it listed on any websites. 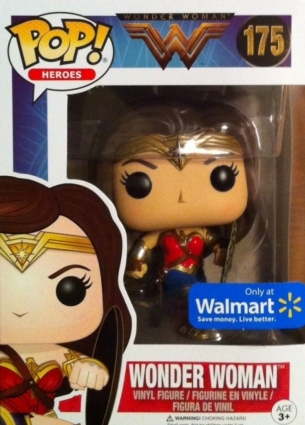 Do you know if it was issued or was it just a promo?